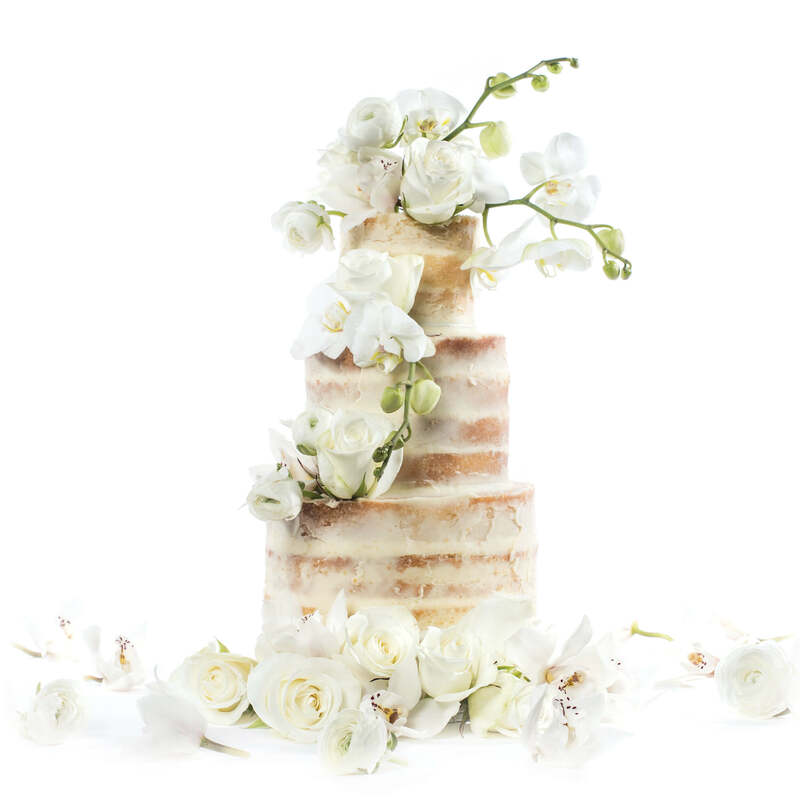 The rustic naked cake has been hugely popular, but now is the time of its modern more glamorous sibling. Gone are the oozing fillings and casual finish - it's time to get bold! 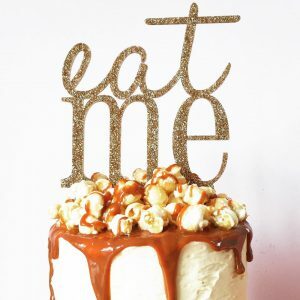 From curated cake collections and a range of fancy flavours at Two Little Cats each cake is individually crafted and finished ensuring your creation both looks and tastes incredible. 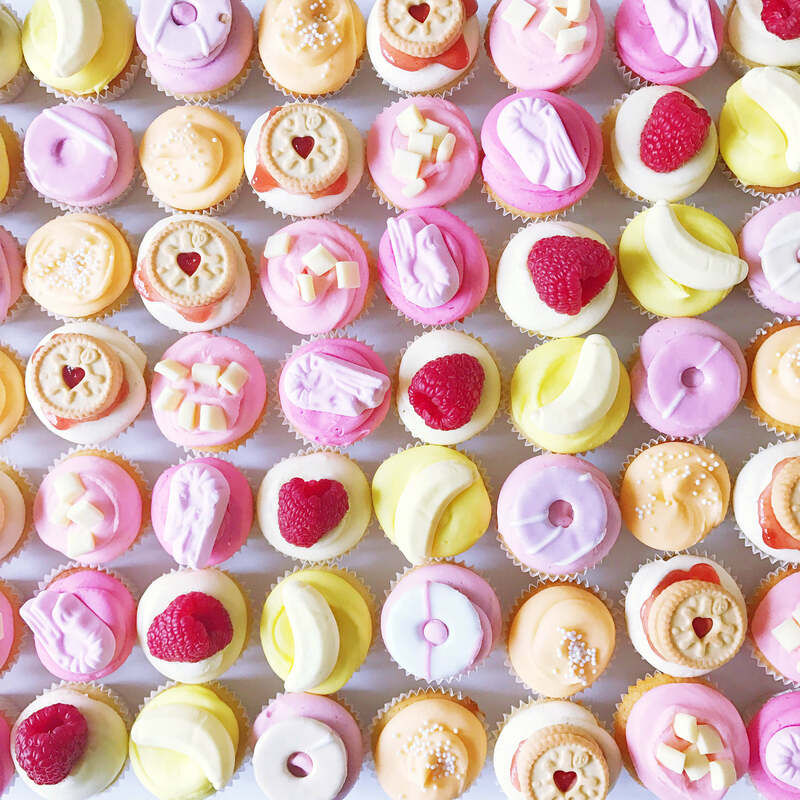 We make beautiful, bold and colourful cakes in a range of unique and delicious flavours. Whether you are looking for a box of cupcakes to send to a loved one, a wedding cake to wow you and your guests, or an edible way to get your corporate message across, Two Little Cats will create the perfect treat for you. HAVE AN EVENT IN MIND? 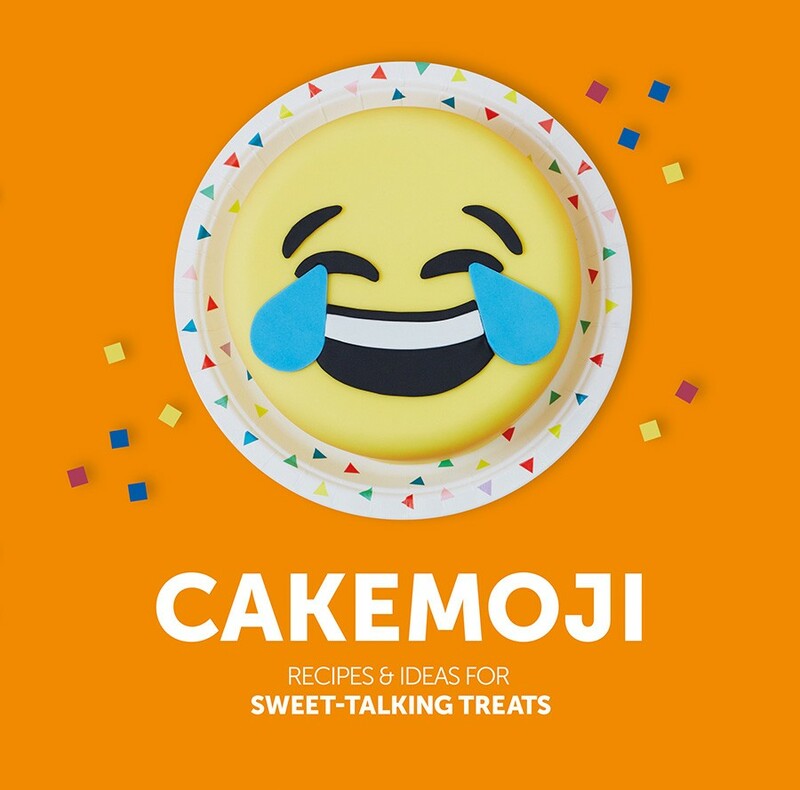 WE LOVE TO CHAT ABOUT CAKE! 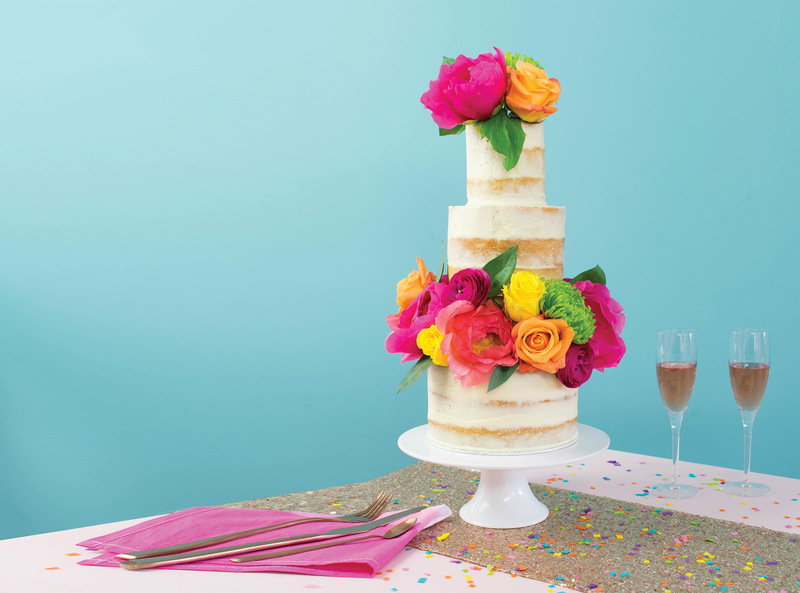 Nothing makes a party quite like the perfect cake! All of our cakes are baked fresh to order, hand decorated and are designed to look and taste utterly purrfect. 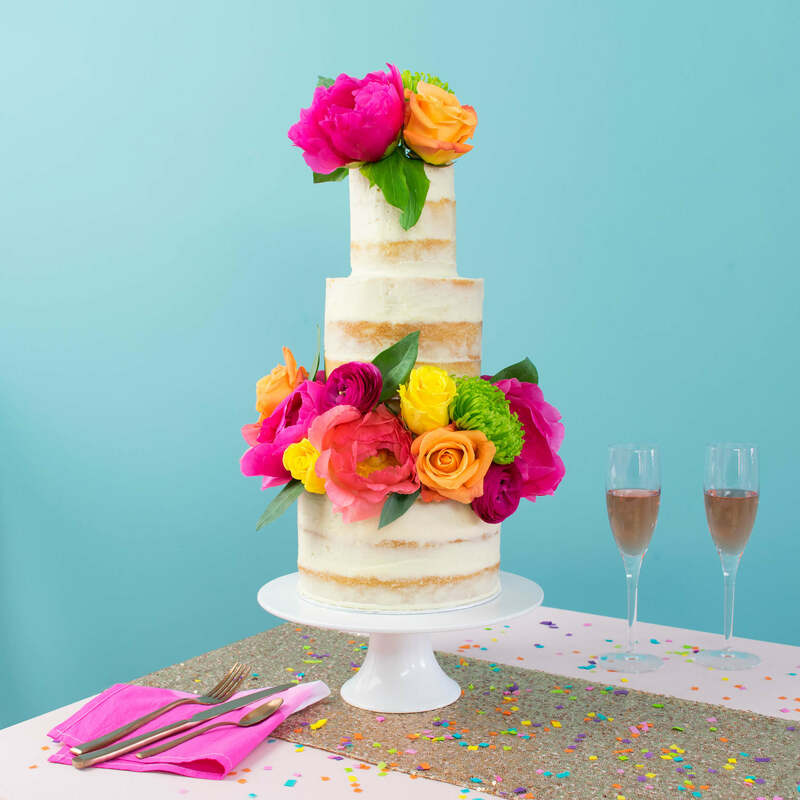 Whether for an intimate gathering or a huge party filled with everyone you love, each wedding cake we make is designed with you in mind. 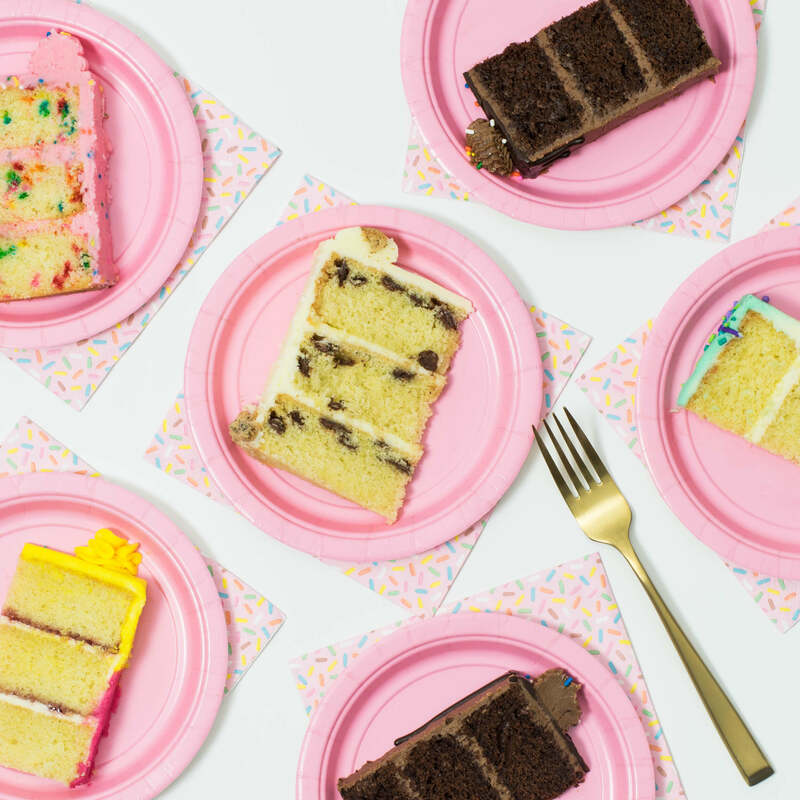 Our ready to order cakes are perfect for any celebration. Make them extra special by adding a personalised message or additional decoration. Our menu has over 30 amazing flavours to choose from, including a range of alcoholic cocktail inspired flavours to get the party started! Looking for some inspiration? Our collections are filled with modern designs that can be customised to your big day. We like to rely on a combination of brilliant cakes and word-of-mouth to spread the word about Two Little Cats Bakery here are a selection of reviews from our previous customers. If I could eat only one thing for the rest of my life...I’m pretty sure it would be Jenni’s cake! We couldn’t recommend Two Little Cats highly enough. 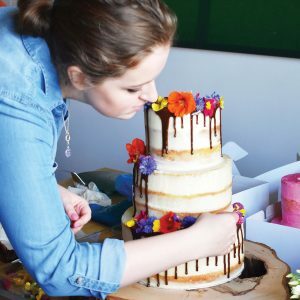 From our tasting, where there was no shortage of cake to try, Jenni worked alongside us and our ideas to design the most amazing cake. On the day she spent ages putting everything together and perfecting our beautiful cake. It was so stunning that it was granted centre stage and put in the middle of the room during the wedding breakfast! We love cake and had very high expectations for this one, Jenni exceeded every one of them! Jenni was an absolute star and cake wizard when it came to creating a GF cake for our big day. 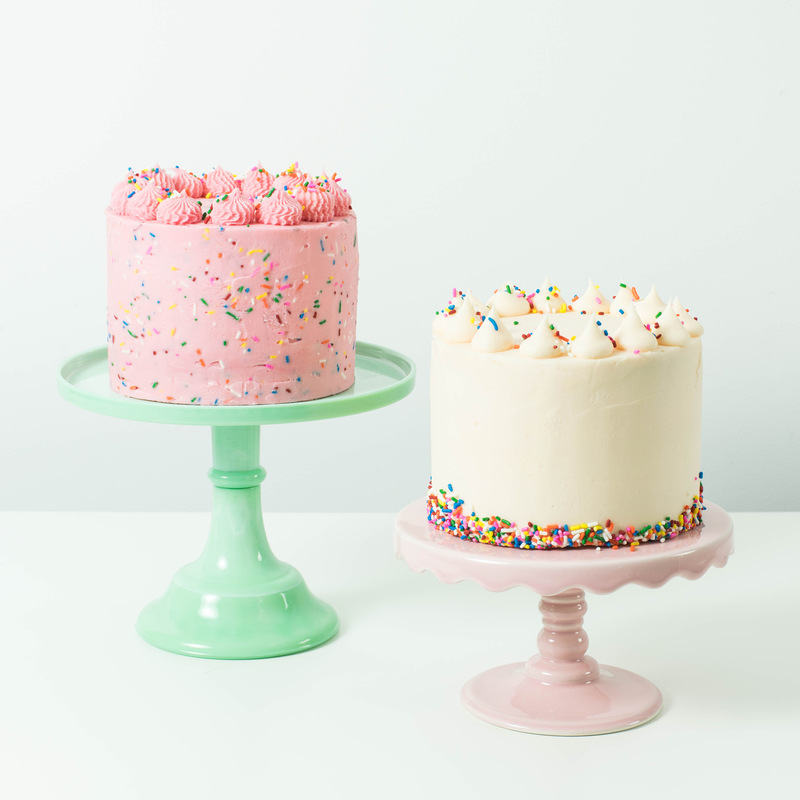 The funfetti cake with flamingo toppers looked so good that EVERYONE wanted a piece, never mind the folks it was intended for! Thank you so much Jenni! YOU ARE AMAZING! Jenni made us our dream cake for our wedding in September. We received copious compliments for the cake, in both the taste and presentation! It was everything we imagined and more. She really listened and surpassed our expectations. I would highly recommend her to anyone and everyone who wants a stress-free experience and fantastic product. We picked Two Little Cats to make our wedding cake mainly because of the name! However, we were not disappointed. The cake was beautiful and everybody said how gorgeous it tasted! Jenni was wonderful throughout, really lovely to work with and made the process a lot of fun. We would definitely recommend contacting them if you’re looking for a personal wedding cake without compromising on flavour. Many thanks Jenni for a brilliant job! It was such a pleasure to meet Jenni and have her design our wedding cake. We ended up with an amazing cupcake tower which was beautifully decorated and was a huge hit with our guests. Jenni have great advice at the consultation and has a huge range of flavours to choose from. Most importantly, the cakes were delicious! Two Little Cats were great at communicating with us throughout the process of picking our wedding cake. We were able to taste different flavours and have bespoke designs drawn for us. The cake on the day looked amazing and they were able to supply a wood slice stand too. Everyone commented on how wonderful the cake looked and tasted. Our cake was outstanding and was a show stopper. Two Little Cats perfectly captured what we envisioned and made it a reality. It didn't just look good but the flavours were amazing. Jenni designed different layers with different flavours to appeal to all of our guests. Jenni also went above and beyond and helped us with a payment plan. Absolutely astounded - the best cake I've seen of course i am biased though ! I felt silly asking for my dogs to be put on there but they were fantastic coming my up with ideas. Everyone person at the wedding commented on cake ! The toppers we will keep forever - the tartan icing matched exactly with the groomsmen! The cake was an absolute triumph and much more than we could have asked for. Despite really short notice they were able to give us exactly what we wanted and the cake was a real hit with all the guests. Our friends still talk about it now! The service was exceptional and we can't fault anything about the whole experience. Outstanding!